Making decisions in a divorce can be a painful and demanding experience. Even if you have agreed with your spouse that the marriage should come to an end, there are a host of personal and financial issues that must be resolved before the separation is final. If there is deep-rooted conflict between you or your spouse, or if one arises in the course of your divorce proceedings, you will need experienced counsel and dedicated representation from a Lawrenceville divorce attorney. Obtaining professional legal help in your divorce can have a significant impact on you and your loved ones' future and financial health. ​ If you require help in your divorce case, we encourage you to contact our firm today. We will be aggressive in pursuing a resolution that serves your best interests, and the best interests of your family. Contact Our Divorce Attorneys Today! Divorce is typically not an easy or pleasant experience. It can be mentally and emotionally exhausting, and it can have a substantially negative effect on any children that are involved. In addition to this, it is a complex legal process that frequently involves a large amount of paperwork and negotiation over the terms of the separation. If you attempt to navigate your divorce proceedings on your own, you may find yourself overwhelmed by the many details that must be addressed. This can lead to mistakes or errors that result in a resolution that does not best serve your interests or rights. If you are to have a good chance of obtaining favorable terms in your divorce agreement, you will need to seek the help of a knowledgeable divorce attorney who can perform the necessary actions and negotiations on your behalf. 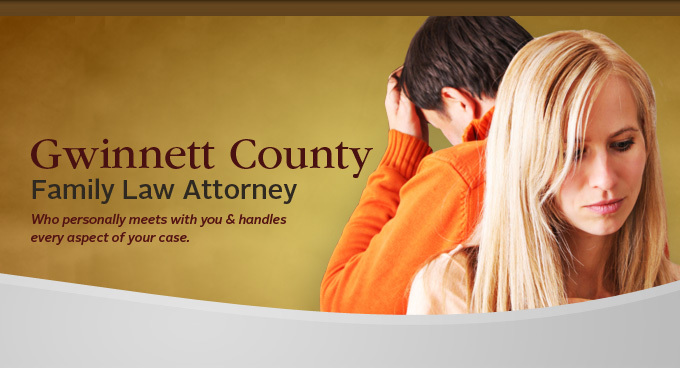 Contact a Lawrenceville divorce lawyer who will provide you with committed representation in your divorce case.